Septicflesh was one of the first handful of bands that really get me into extreme metal. To write a review of one of their records for a major metal publication is surreal. 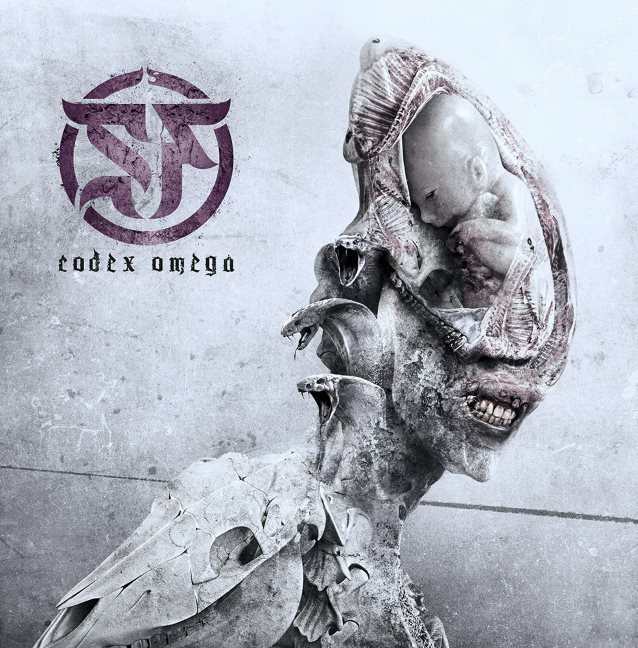 Seeing Septicflesh share said review on their social media pages, even more so. Wow.